In one of Judge Napolitano’s early videos he states that he takes Factor4 shakes first thing in the morning, the last thing at night and an hour before meals. This regimen worked well for the Judge as he has lost 75 pounds and has kept that off for more than a year now. Since Factor4 tames appetite, a shake before meals will allow you to eat less solid food which will, in turn, reduce your daily caloric intake and body weight. While this has worked in most people, some have continued to eat the same amount of food thinking that Factor4 will burn off fat despite little or no change in caloric consumption. Others were not sure whether to take Factor4 before meals or after meals and what the exact timing should be in relationship to meals. 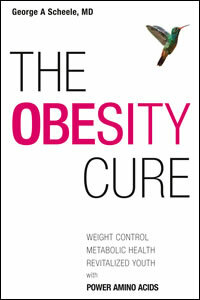 What we learned from these early studies is that Factor4 works best when daily caloric intake is significantly reduced. 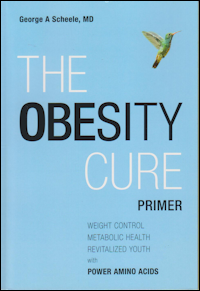 Follow the time-honored rules of dieting that are reviewed in Dr. Scheele’s recent book entitled The Obesity Cure, which involves shifting away from animal-based and processed foods in favor of plant-based and fresh foods. Use Factor4 shakes in the evening to avoid snacking in front of the TV or before going to bed. Taken in this manner Factor4 will increase your energy levels during the day and promote sound sleep during the night. 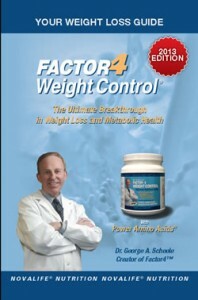 Recipes for Factor4 shakes and smoothies appear on our blog at http://blog.factor4health.com. 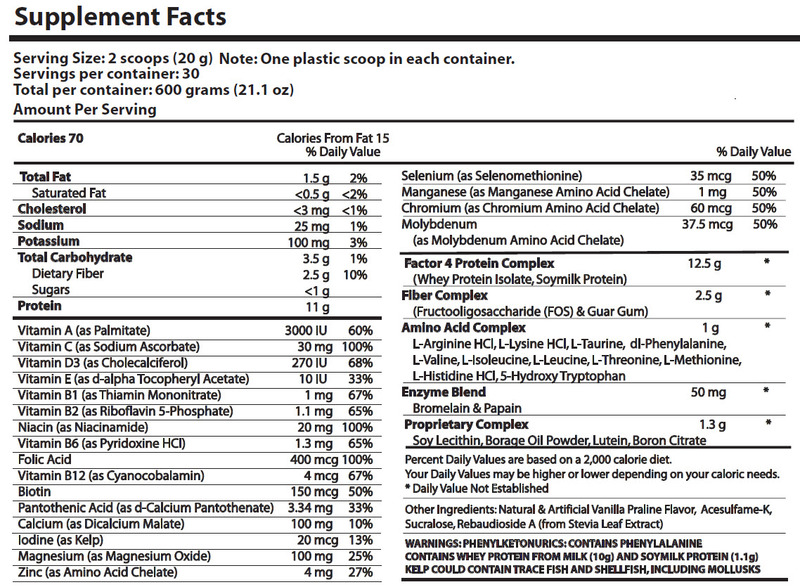 And this regimen is now recommended in our Quick Start Guide and our Weight Loss Guide. 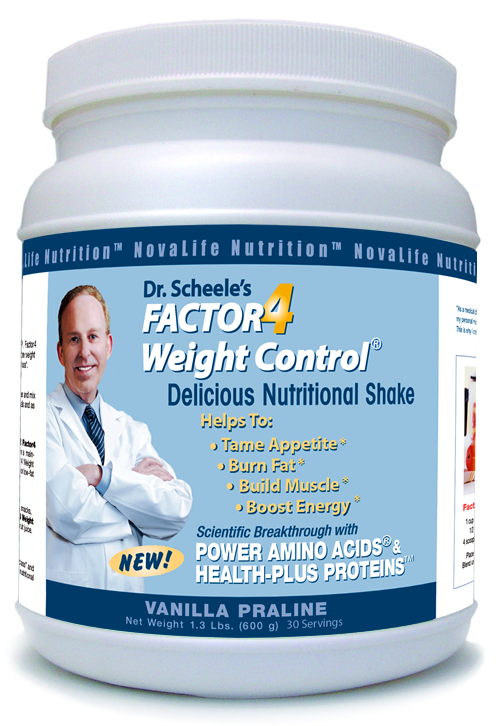 Factor4 smoothies and shakes reduce appetite, which avoids food cravings and hunger. Daily caloric intake under this regimen is reduced to 800 to 1200 calories depending upon how well the regimen is followed. Starvation mode is avoided as Factor4 provides all the essential nutrients (protein, amino acids, vitamins, minerals, micronutrients) that maintain good health. Lifestyle changes that incorporate Factor4 smoothies increase the amount of fruits and vegetables that individuals consume on a daily basis, which helps to initiate the shift from animal-based to plant-based foods. Once body weight has returned to normal, most of our customers continue to use Factor4 in a maintenance regimen, which includes one meal replacement a day and snack-control at night.